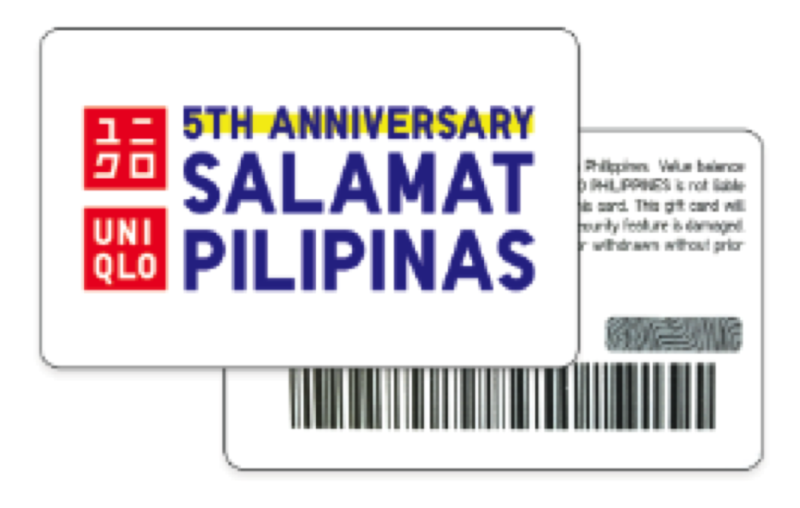 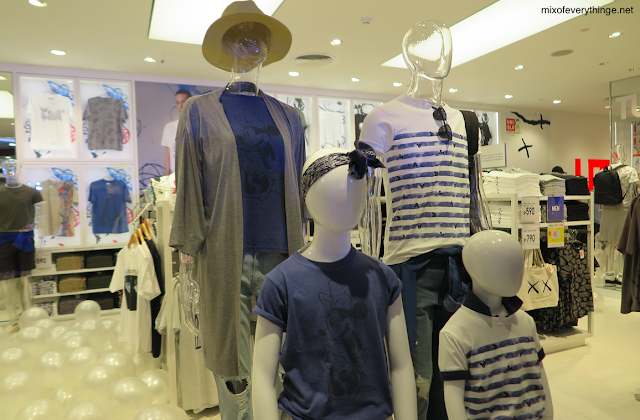 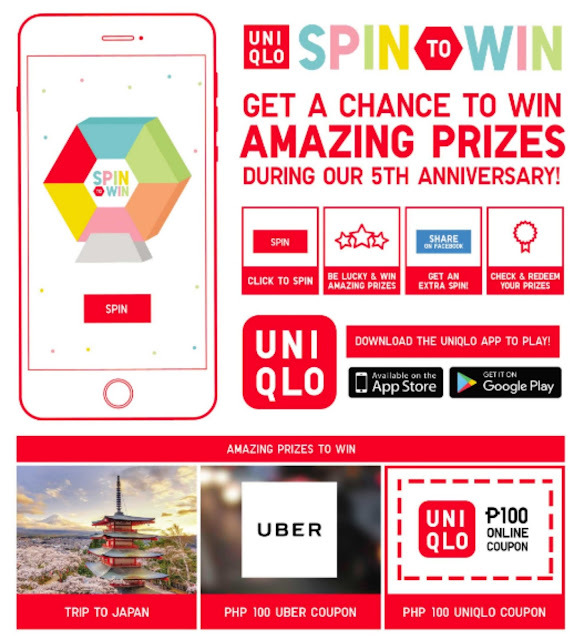 [Fashion] UNIQLO celebrates 5th Anniversary with great deals and exclusive offers - Hello! Welcome to my blog! For more details on the 5th Anniversary campaign, customers can visit the UNIQLO Philippines’ website at www.uniqlo.com/ph and the social media accounts, Facebook (facebook.com/uniqlo.ph), Twitter (twitter.com/uniqloph) and Instagram (Instagram.com/uniqlophofficial).